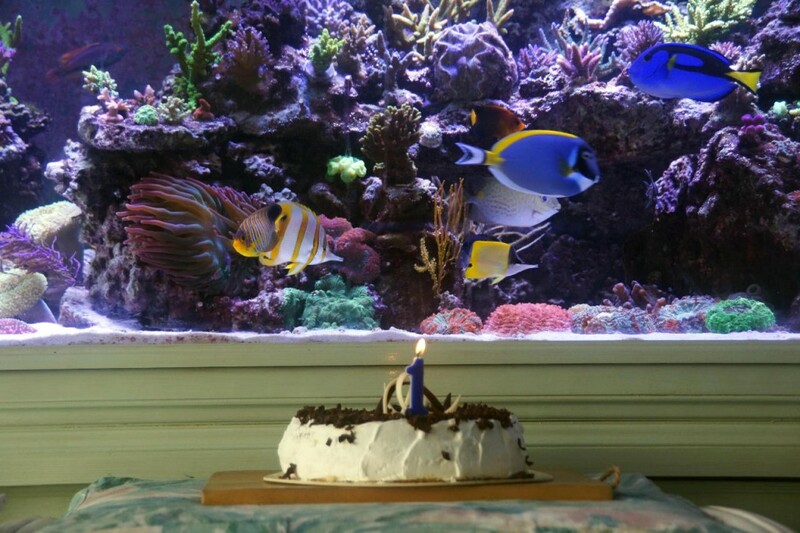 The photos shown below were taken on the first anniversary of the tank installation. 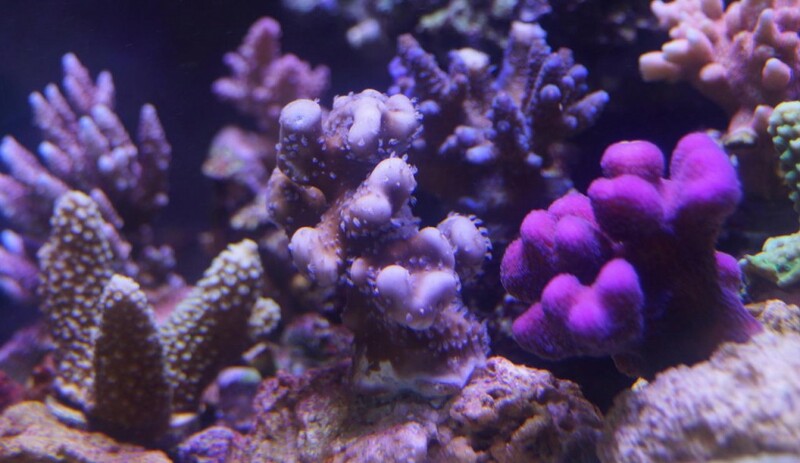 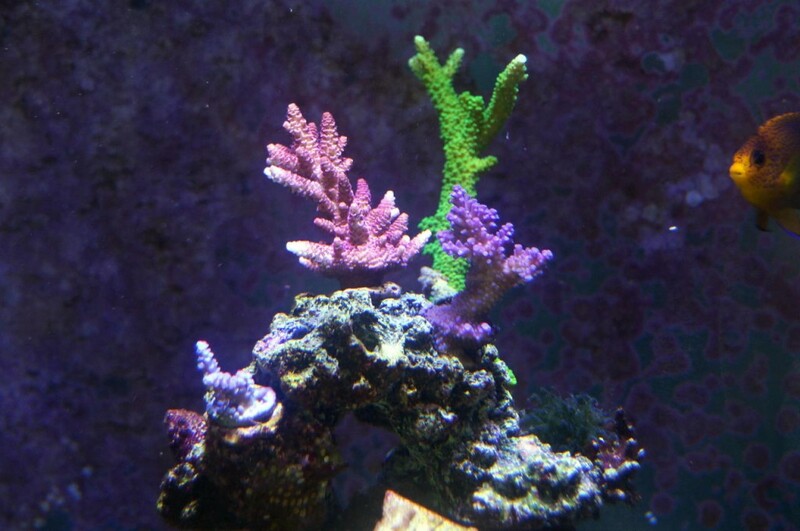 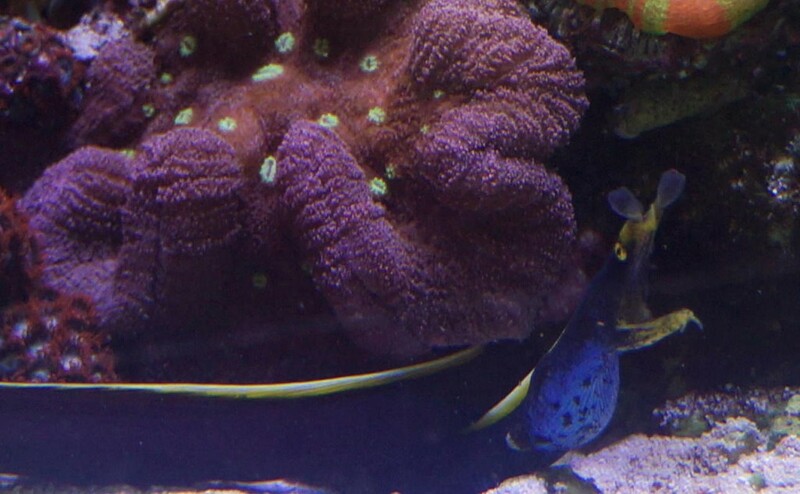 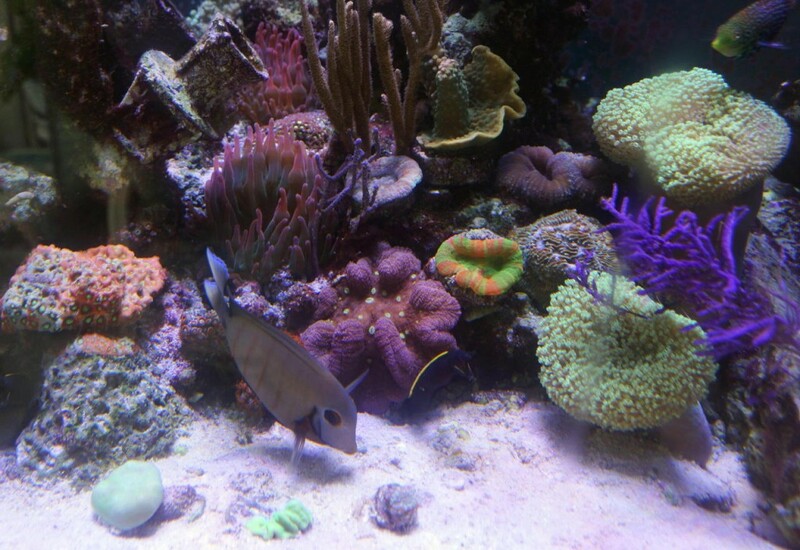 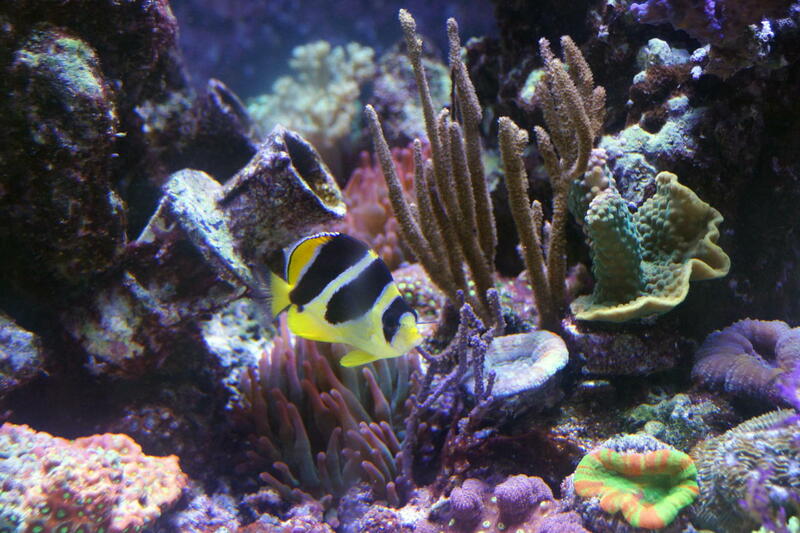 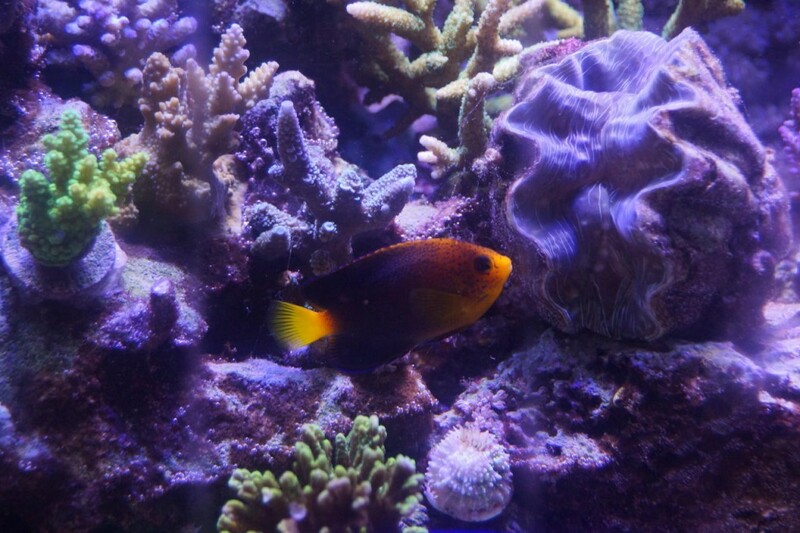 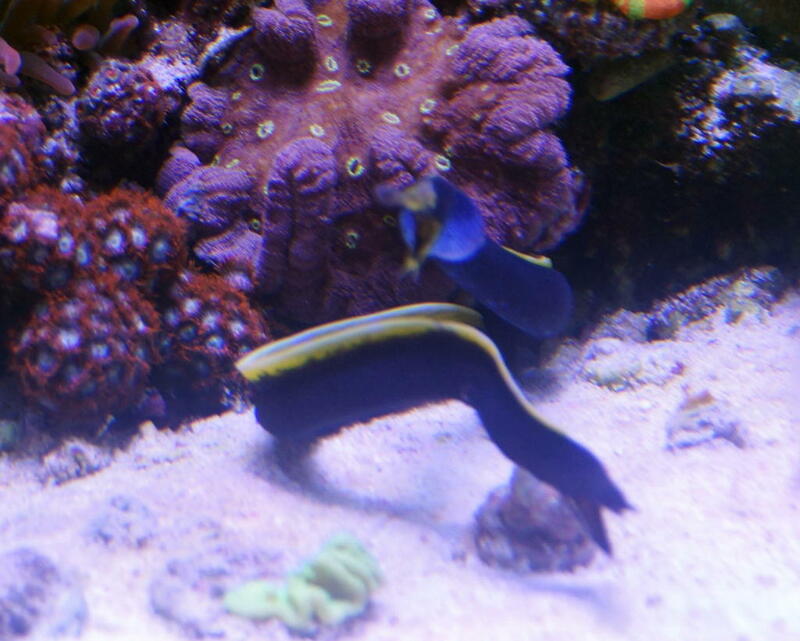 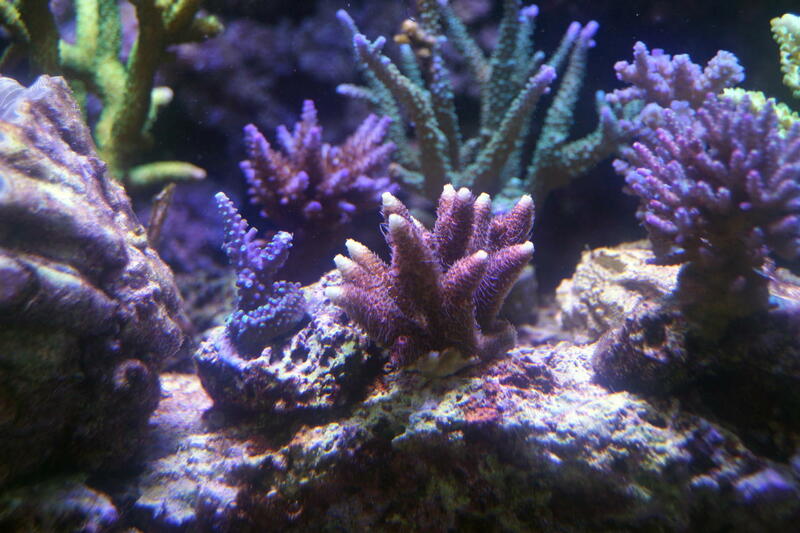 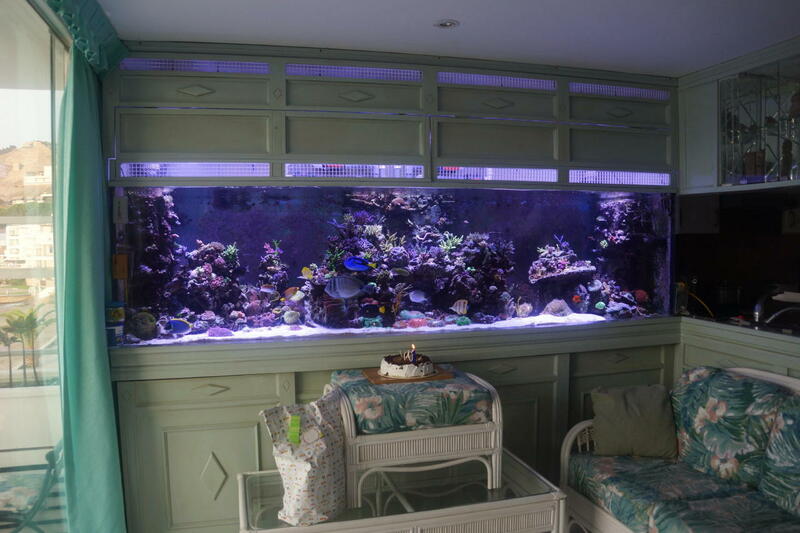 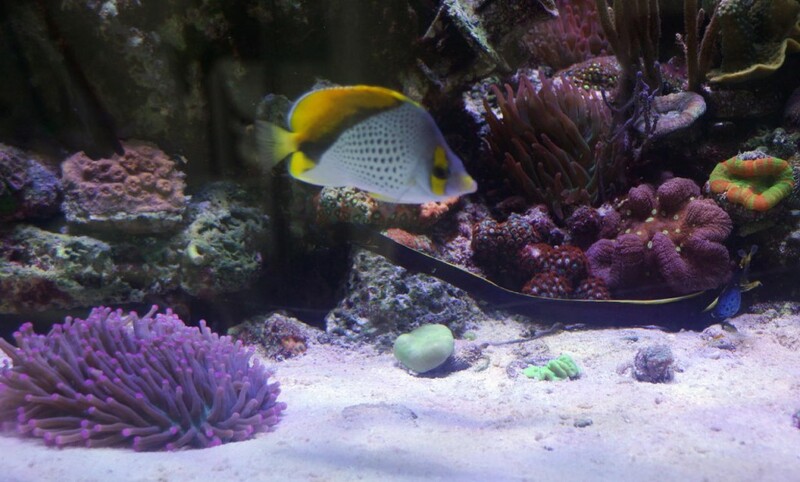 As you can see pictures tell a thousand words and these photos certainly attest to the results Orphek lighting can produce for your coral reef tank. 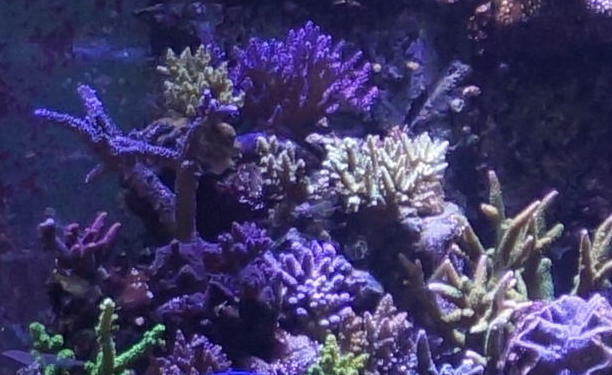 What reefer could ask for a better anniversary present than that.